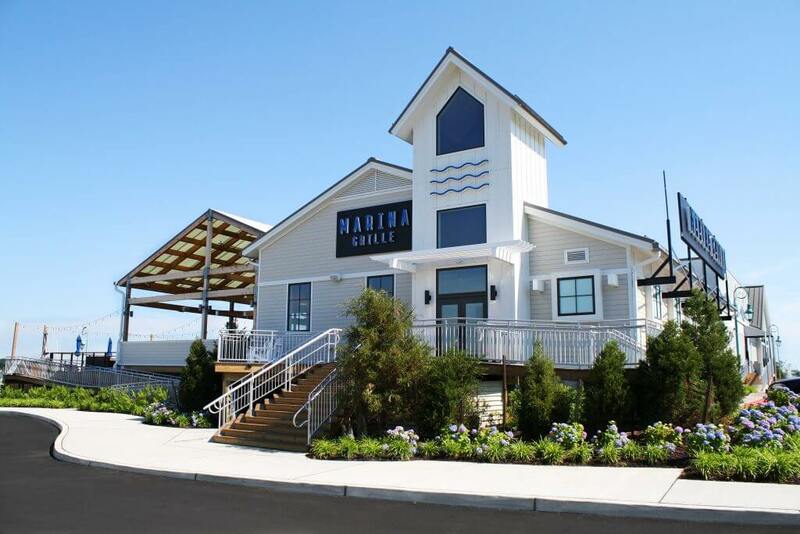 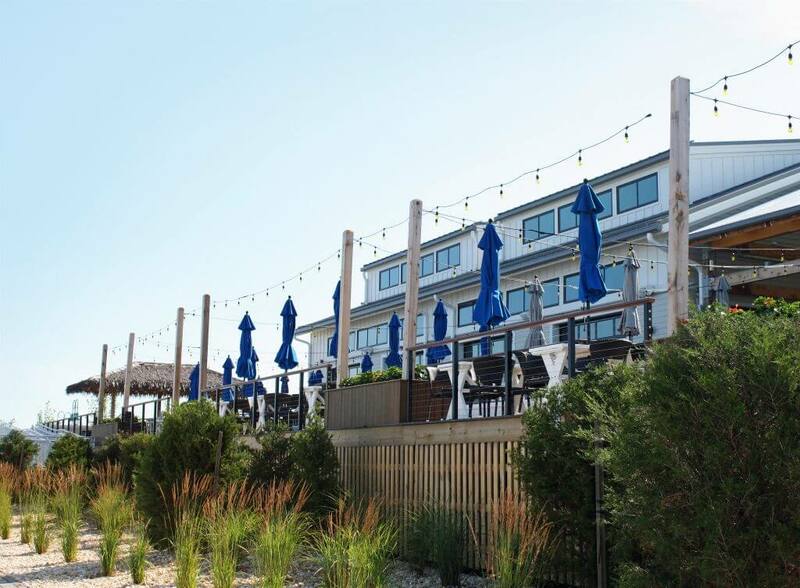 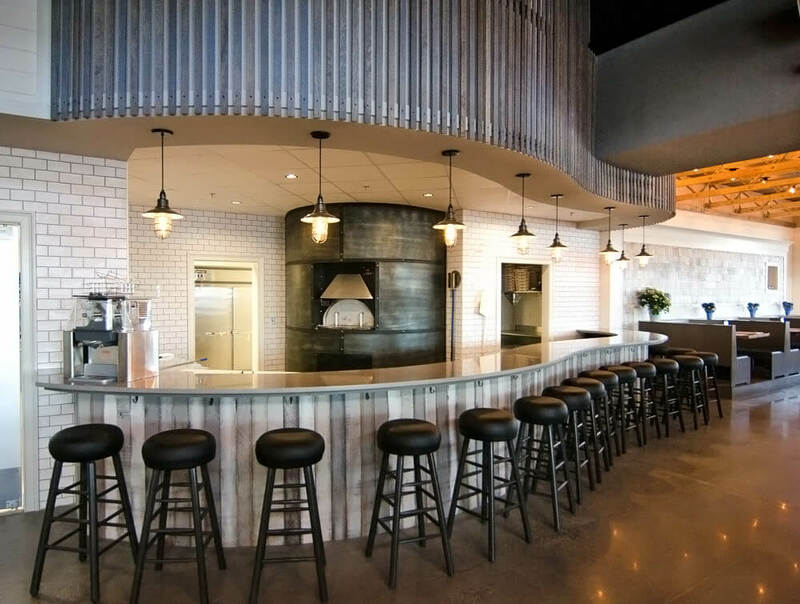 Marina Grille Belmar - Sonnenfeld + Trocchia P.A. 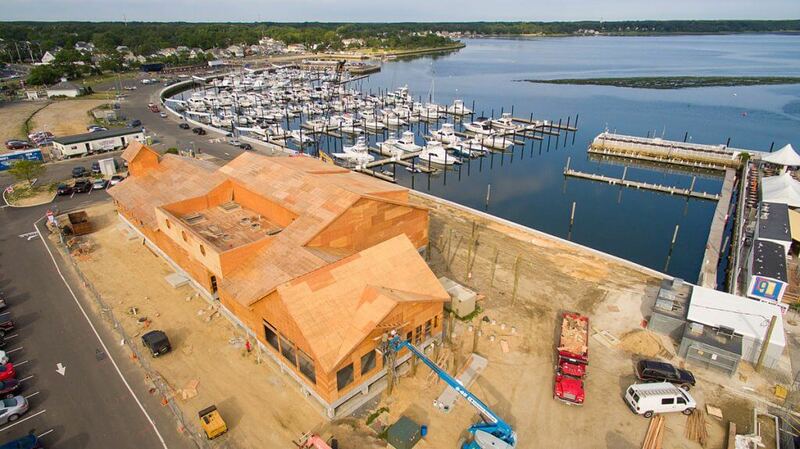 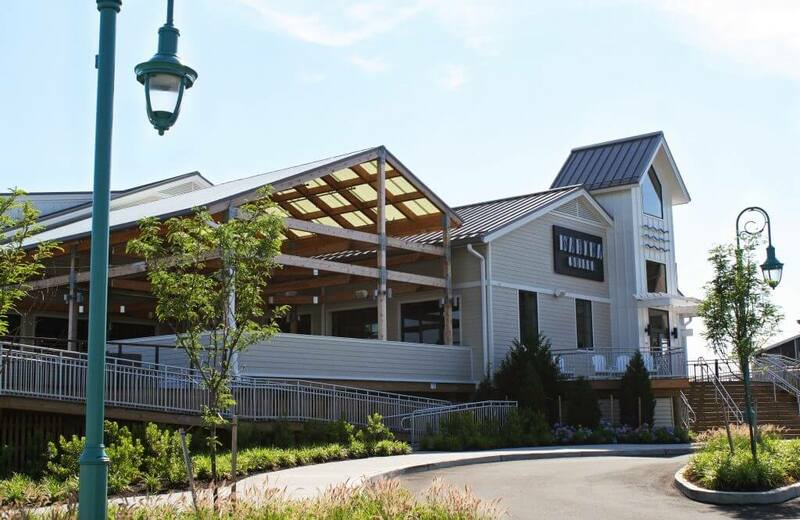 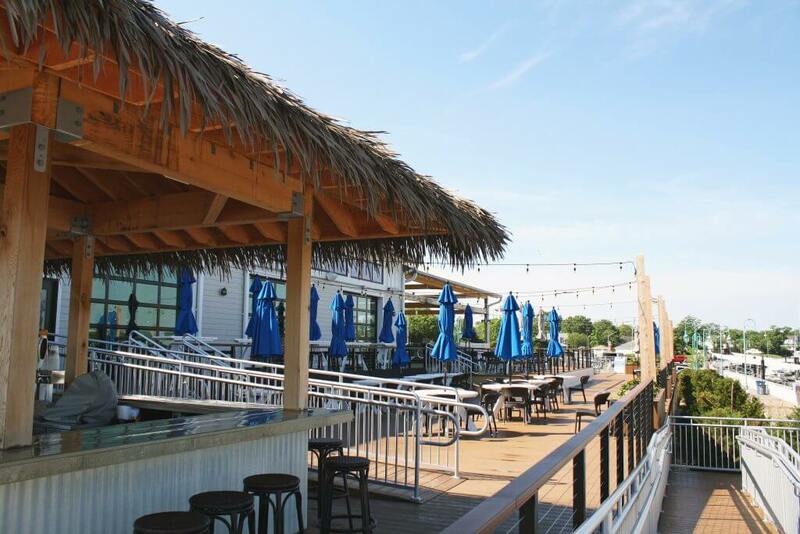 Located at the base of the Shark River Bridge and overlooking the Shark River, this new restaurant features an open floor plan. 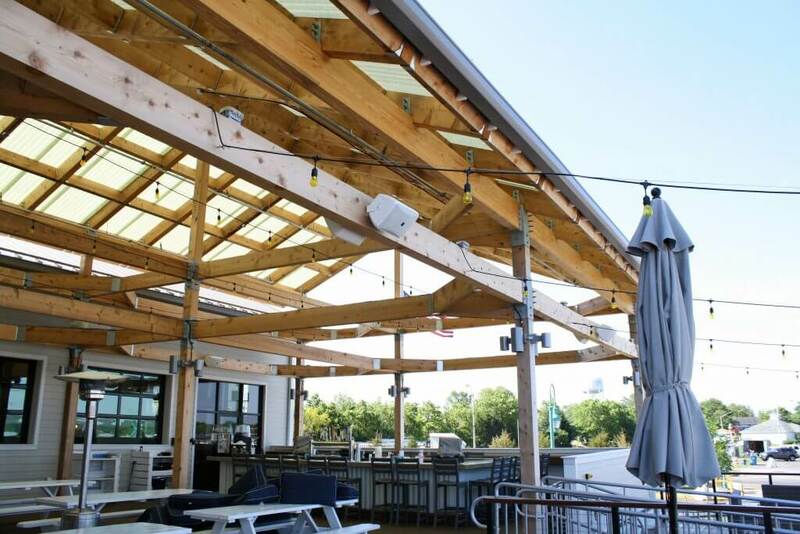 High transom windows flood the space with natural light and large overhead doors allow the interior to seamlessly spill out to an exterior deck. 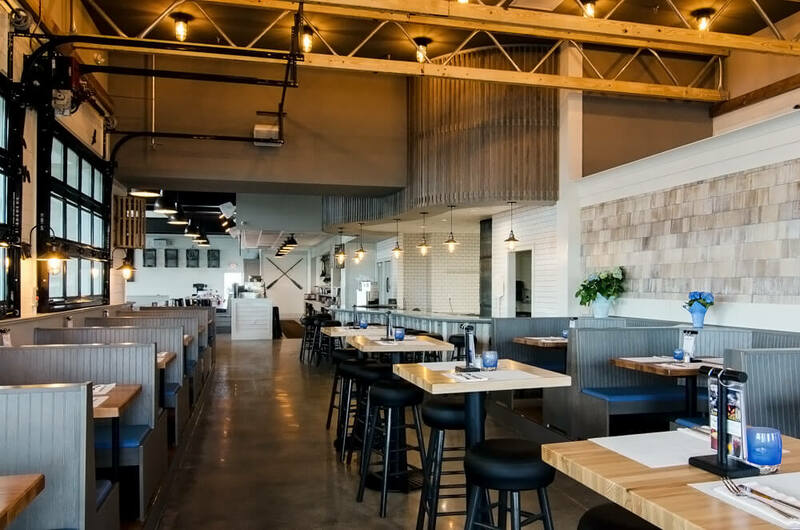 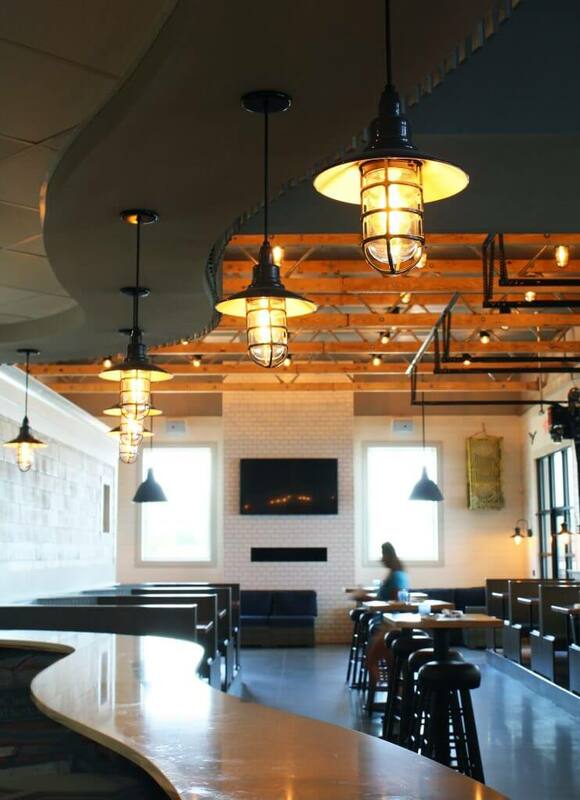 Both the interior and exterior dining areas feature a wide variety of seating – including booths, low-top and high-top tables, and picnic tables. 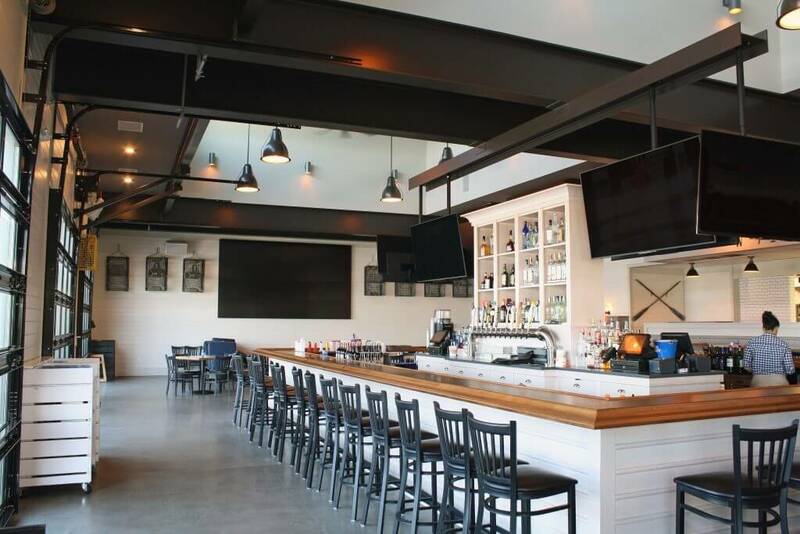 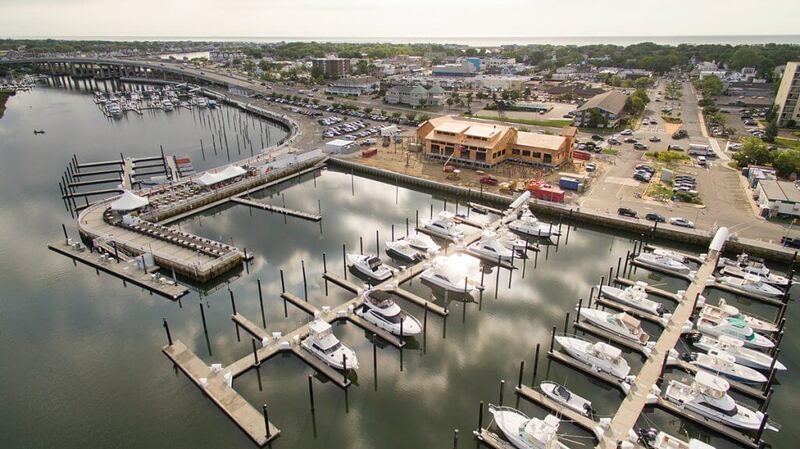 Additionally, there are five indoor and outdoor bars – including a Pizza Bar, Raw Bar, and Tiki Bar – and even an outdoor fire pit that overlooks the marina and waterfront.